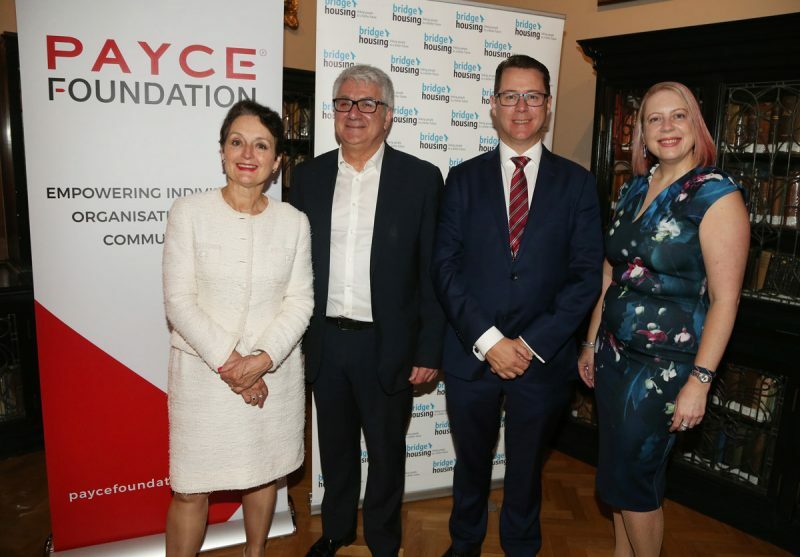 An innovative tri-partite partnership between leading property development and investment company, PAYCE, community housing provider, Bridge Housing Limited and Women’s Community Shelters will provide transitional housing for women and their children who have been subjected to domestic violence or homelessness. Pathways Home aims to provide those women and children who had been in crisis accommodation after experiencing domestic violence with a stable, safe and secure home environment in order to recover and rebuild their lives. PAYCE Director, Dominic Sullivan said PAYCE would provide five properties in north-west Sydney and undertake modifications to ensure the properties were safe and comfortable. “The PAYCE Foundation will provide seed funding for the Pathways Home Project Fund to support maintenance and other costs,” he said. “PAYCE is extremely proud to be a partner in this initiative, which is only possible through the shared commitment of our project partners, Bridge Housing and Women’s Community Shelters. “We plan to have the first beneficiaries’ transition from emergency shelters to the new tenancy accommodation and be settled well before Christmas,” he said.